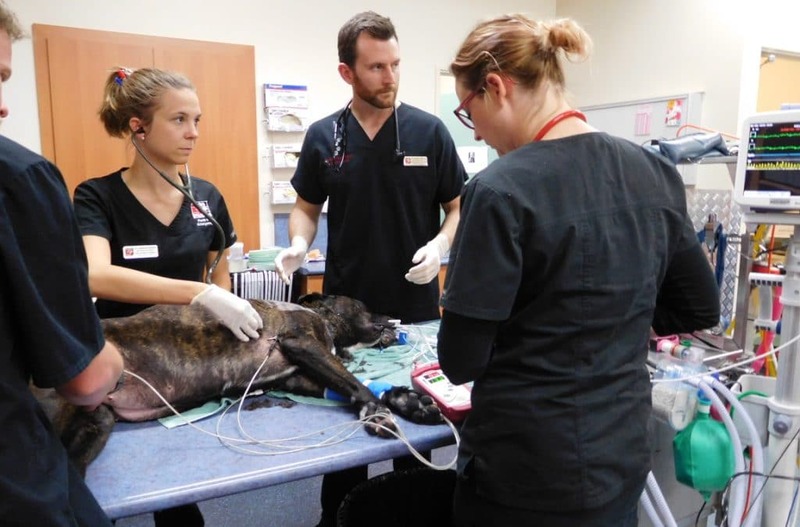 If this sounds like something you’d like to pursue, then you should see what’s on offer at Perth Vet Emergency (PVE)! We are seeking either full-time, part-time or casual veterinarians to join the team. Veterinarians who are compassionate, experienced, energetic, who work well as part of a team and under pressure. In-house training sessions run by our very own PVE Specialists & Nurses. The ability to multi-task and remain calm under pressure. Contact our Operations Manager, Caroline Rattenbury at crattenbury@pve.net.au for more information, to visit the practice, or to speak with any of the PVE vets about their experiences. Alternatively, take a look at our Facebook page https://www.facebook.com/PerthVetEmergency or our website https://www.pve.net.au. To apply, please email your resume and cover letter to careers@aes.email quoting reference number PVVET1901.